Gunnar is the co-host of the Unchurching Podcast with former guest Richard Jacobson. 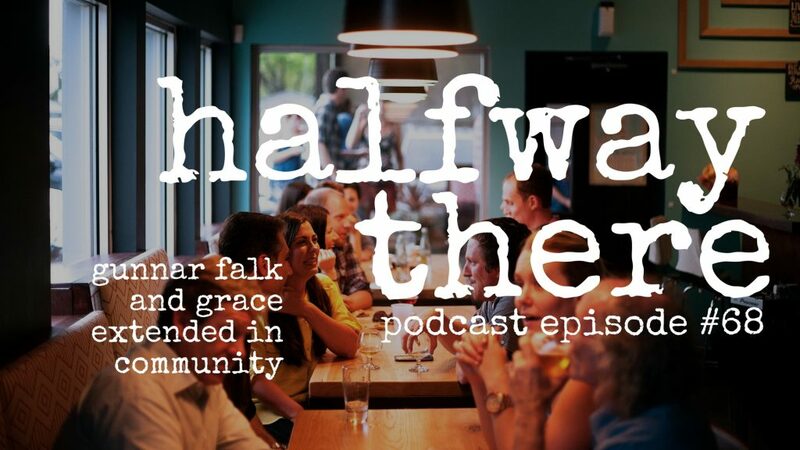 Today, he shares the story of grace in his life through the church. 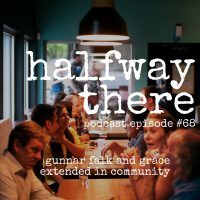 In fact, every story Gunnar shares with us is about the people who have made an impact on his life by listening to God, praying for him, and living with him. That might be why his ideas about living in community are a bit different than most of us have but it only serves to make his life more interesting to learn from. I hope you enjoy hearing from Gunnar! Even when I walked away from God I never stopped believing in him because I had seen too much. You know what we can do? 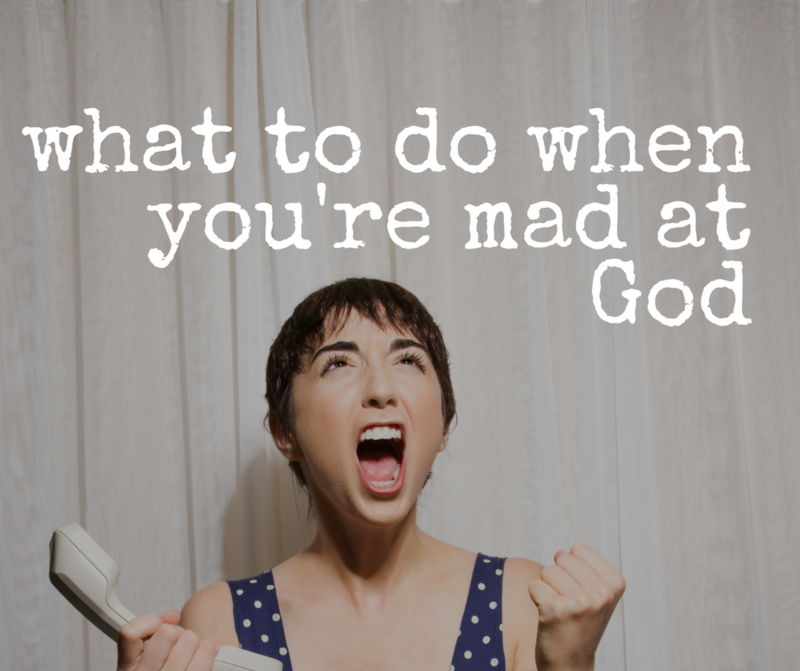 We can obey Jesus right now. If we can trust and obey God, not just live in our own little world but be open to whatever the Lord may prompt us to do…we have no idea how powerful that can be in someone’s life. I’ve never heard anyone who shared their testimony without everybody doesn’t all of a sudden view them as heroic.